Shop at Artist Guitars (NZ) via Shopcred and you can save money with our Artist Guitars (NZ) deals, coupon codes and offers. Plus earn rewards on eligible purchases which are redeemable as cash and join our conversations. Shopcred is the modern place to Shop. Our community have not posted any deals for Artist Guitars (NZ) just yet; why not be the first and share a deal! 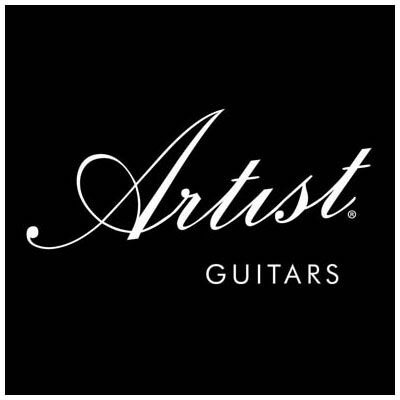 Artist Guitars (NZ) are an online music store importing quality instruments and accessories from China to sell direct to their customers. Since 2009, Artist Guitars have been steadily growing to become a well-known and respected brand in New Zealand and Australia, thanks to their unbeatable prices, exceptional service and policies such as Free Shipping and Free Returns. They were the number 1 seller of guitars on Ebay every in 2013. Check out their Testimonials page for some examples of their most recent happy customers.